How many commands you know to get IP address on your Linux systems? 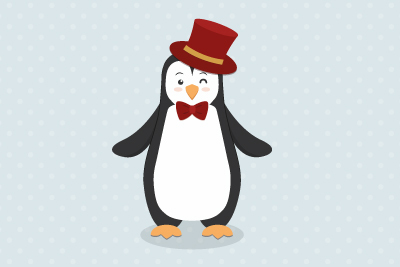 In this article, we'll discuss a few ways to get IP address as well as public IP on Linux. ifconfig is short for interface configuration. It's a widely used command line tool used for configuration & viewing of ip addresses, and enabling/disabling network interfaces. Note: ifconfig command is deprecated, try using ip command. nmcli - Network Manager command Line interface - is a command line tool used for creating, editing, displaying, deleting, activating and deactivating connections. 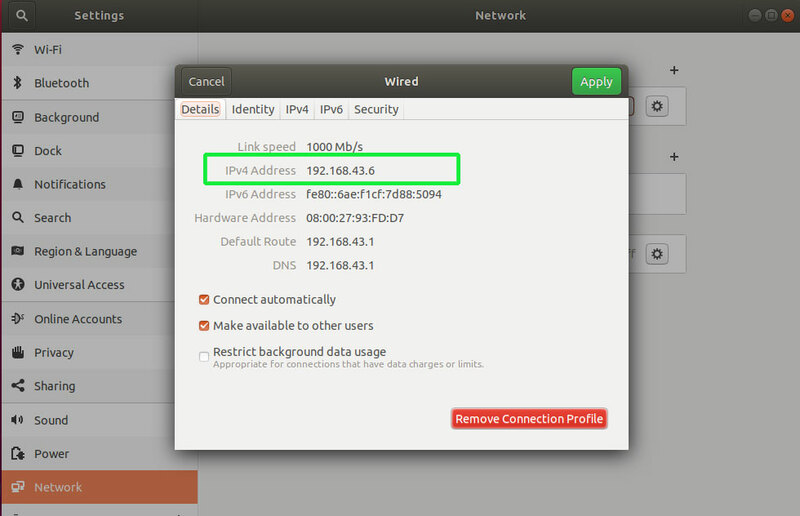 If you are running Linux in a graphical environment, you can easily navigate to the Network settings and check out the IP address. 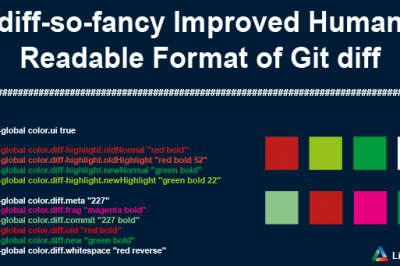 In this example, we have demonstrated this using Ubuntu 18.04 GNOME interface. 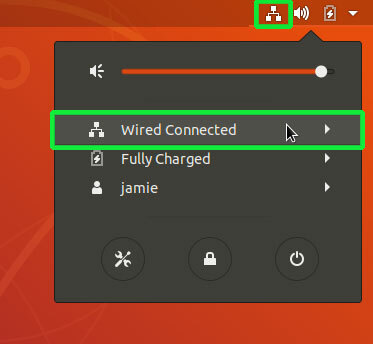 Click on the Network icon as shown. 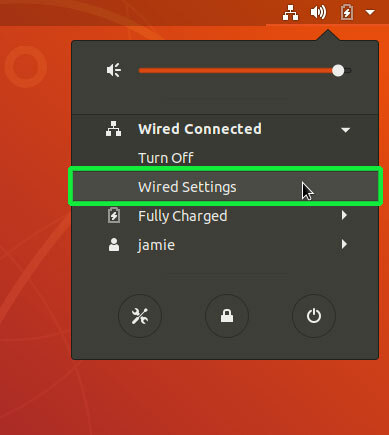 On the pull-down menu that appears, be sure to locate the connected network interface. In this case, it's the wired connection and we can see that the interface is up by 'Wired connected' status. Click on it. This displayed a 'Network Settings' window. Click on the gear icon next to the ON/OFF toggle and a pop-up Window will appear showing the IP details of the connected network interface. Do you know any other method to get the IP address? Please reply with your comments.